In just eight minutes, energy from the Sun reaches the Earth. 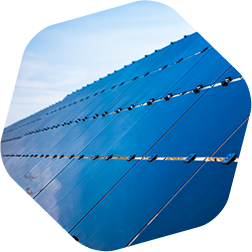 Our singular focus is on utility-scale solar power and energy storage. That focus can be seen in our attention to detail, which drives down our prices and expands the addressable market for dispatchable solar power. 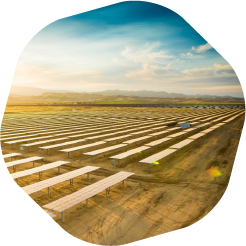 We look at power production through the eyes of utilities, corporates, landowners, and investors, creating partnerships that reduce the price and expand the market for dispatchable solar power, maximizing value for everyone. 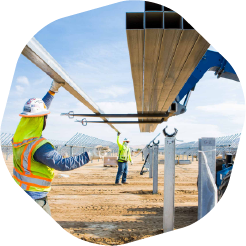 Through engineering expertise and rigorous processes we’ve mastered developing low-price clean power, enabling us to consistently deliver solar and storage projects from concept to completion. 8minutenergy has established a reputation as a trusted partner with both utilities and communities alike. The four largest utilities, covering 80% of the California power market, have all executed PPAs with 8minutenergy and are repeat customers. 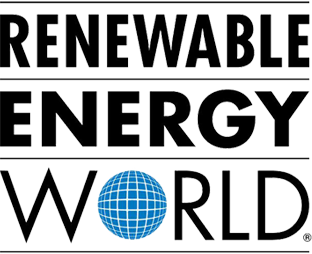 The future is bright for corporate renewable energy buying with 60% of the Fortune 100 companies, and 43% of the Fortune 500 companies setting clean energy or greenhouse gas (GHG) reduction targets. At 8minutenergy, we understand that corporations nationwide are looking for reliable, cost-competitive solar energy partners. 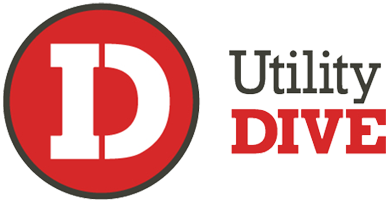 Our flexible approach enables us to deliver on all fronts. 8minutenergy works with landowners and local communities to create clean, safe, and environmentally-friendly projects. Since its inception in 2009, 8minutenergy has established a reputation as a trusted partner with communities in areas where it develops projects. The company’s projects not only support a cleaner environment, but they also strengthen communities by providing local economic opportunities. Through technical excellence and financial acumen, 8minutenergy’s team of solar and storage development experts have created an innovative model that drives down infrastructure prices and paves the way for rapid deployment. 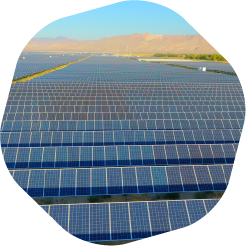 8minutenergy’s large project portfolio includes one of the world’s largest solar parks, the Mount Signal farm in California, as well as the lowest-priced solar project in the nation, the Eagle Shadow Mountain farm in Nevada. 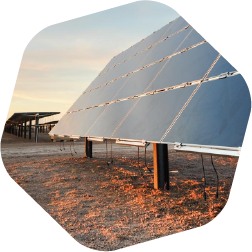 Springbok 1 Solar Farm is a utility-scale solar generation facility sited on ~700 acres of low-productivity farmland. 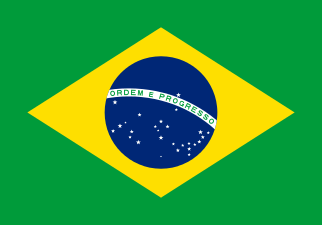 8minutenergy began developing the project in 2011. It is expected to displace the equivalent of approximately 200,000 metric tons of carbon dioxide (CO2) per year, which is equal to the amount that roughly 7 million trees would displace annually. 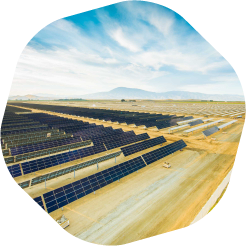 Mount Signal Solar was built on 1,431 acres of low-productivity farmland and provides clean, renewable solar PV power to about 77,000 households under a 25-year Power Purchase Agreement with San Diego Gas & Electric (SDG&E). Mount Signal 1 is the first of three phases of an approximately 800 MW-dc (600MW-ac) solar PV power project – currently the largest in the world.